TWILIGHT GOLF:- Is available every Saturday and Sunday(Occasional exceptions) from 2:45pm at a green fee of £16. Midweek twilight golf is available most days but visitors need to check with the office or professional shop for availability. The green fee is £11. All visitors should carry a current valid handicap certificate which should be produced when registering to play. 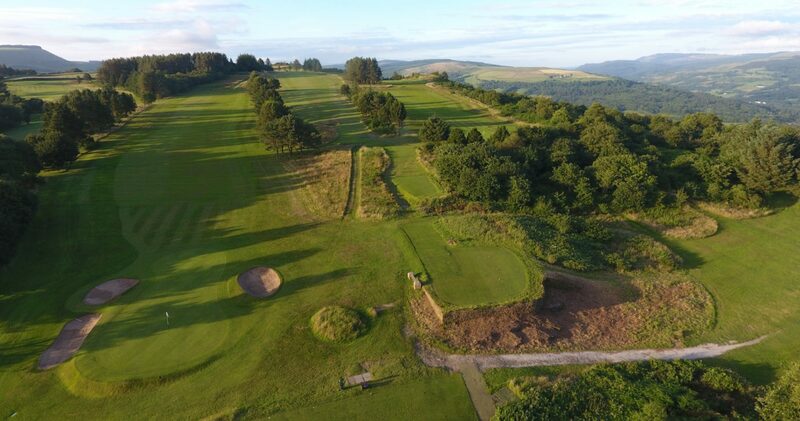 Visitors can book directly via the online booking system below, groups of more than 12 please contact the Secretary for further information: secretary@neathgolfclub.co.uk Tel: +44(0)1639 632759. In the event of a cancellation without good reason or sufficient notice, a cancellation fee may be charged equivalent to 50% of the green fee.